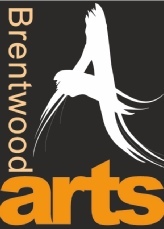 The Brentwood Arts scene is a busy one with many activities throughout the year. Member groups are encouraged to support each others’ activities as far as possible and, through the Clash Diary, to ensure that they do not promote their activities in competition with other member groups. Further information is in the calendar on the Clash Diary.